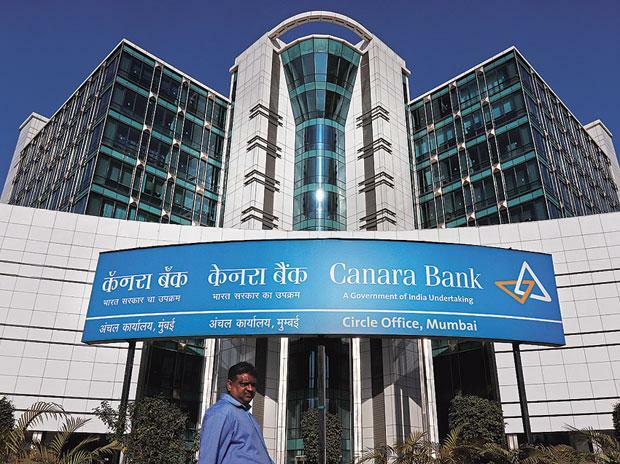 Public sector lender Canara Bank on Monday reported over two-fold jump in net profit at Rs 317.52 crore for December quarter 2018 as provisioning for bad loans declined. In absolute value, gross bad loans of the lender stood at Rs 44,621.27 crore as on December 31, 2018, as compared to Rs 4,311.98 crore a year ago. "Under the said issue of up to 20 million equity shares under tranche-I, the bank will be raising a capital of approximately Rs 557 crore," it said in the filing. Stock of Canara Bank closed 5.23 per cent down at Rs 240.30 on BSE.